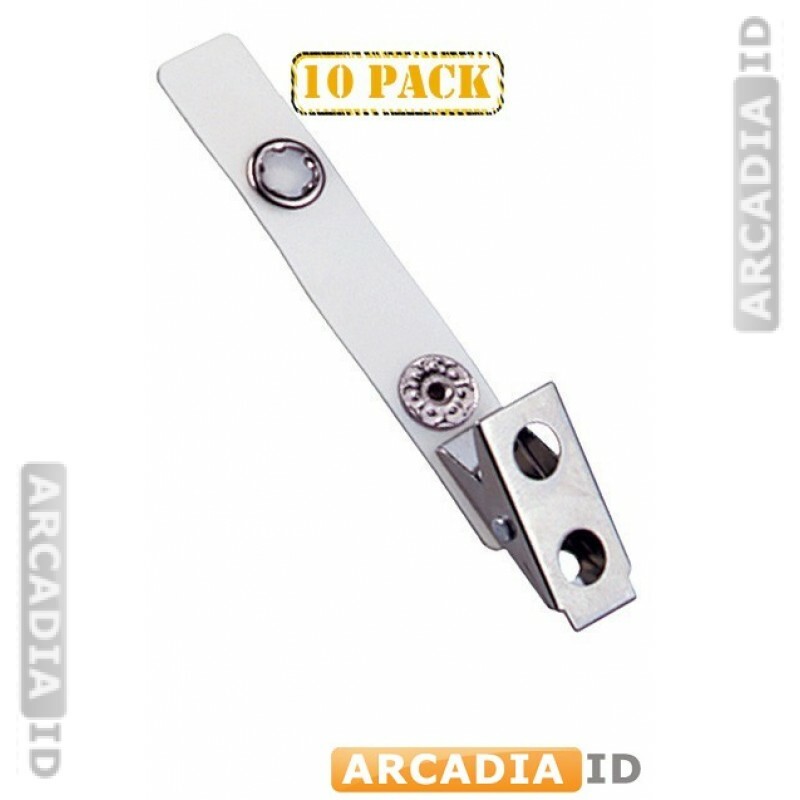 These suspender clips allow you to easily clip your ID photo cards to a pocket, shirt or belt. This listing is for packs of 10. For all other great photo ID card materials at low prices explore the rest of the site. You can rely on us for the best value and service.